Barbara Edwards Contemporary is pleased to present an historic retrospective of prints by the renowned Canadian/American artist Tim Zuck. Tim Zuck Prints: A Retrospective, brings together works spanning 25 years of printmaking (1983- 2009) and offers a comprehensive view of the artist’s printmaking within the context of his drawing and painting practice. 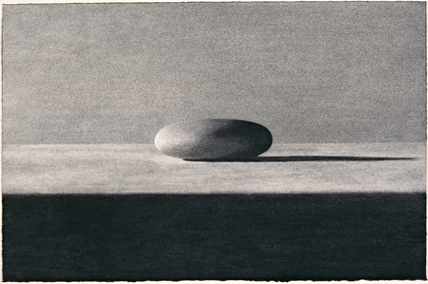 Zuck’s command of the medium in a variety of processes including etching, photogravuer and lithography, conveys a profound stillness unique to his oeuvre.